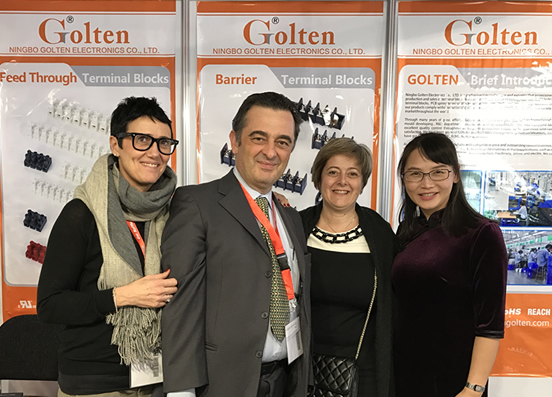 Ningbo Golten Electronics Co., Ltd.
Golten Electronics attended Electronica during 2016.11.08-11.11, this was the first time to be in Europe as new terminal blocks manufacture. 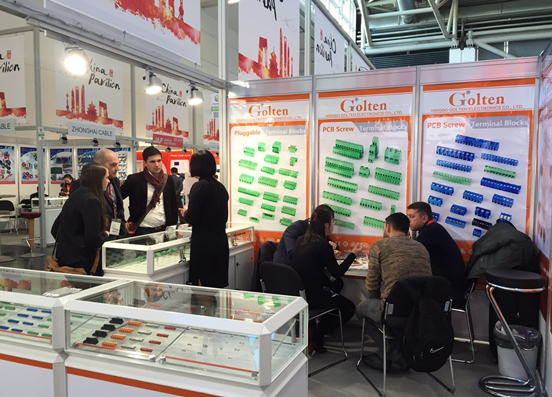 With wonderful quality, nice sales team, nice exhibition image, we attracted many visitors to stop by and discussed. 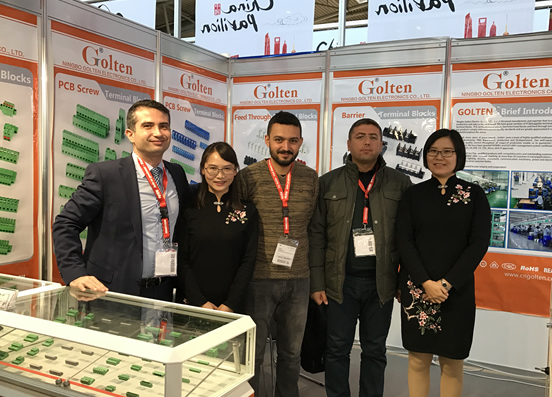 We had quick meeting with more than 300 customers from 34 countries in 4 days, especially talked with those European visitors, showed them new but nice company image, set up business relationship for future cooperation. 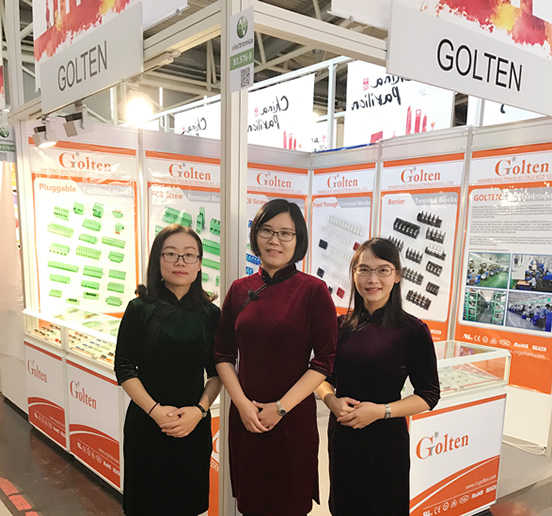 Some customers even decided quickly during the exhibition to be our partner, to develop their local market together and win together with Golten. Here are some photos we took during the fair.